Indigenous people are overly represented in Canada’s courts and jails. Many face discrimination and prejudice from police, prosecutors, and judges. Ernie Louttit, a veteran police officer, and Harold R. Johnson, a veteran lawyer and prosecutor, both Cree, offer their analysis and their prescriptions for change. 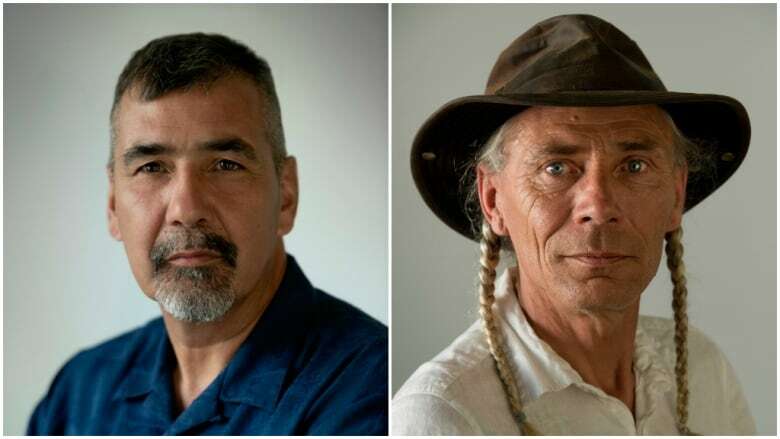 Harold R. Johnson and Ernie Louttit have unique — and very different — perspectives on how the Canadian justice system treats Indigenous people. Louttit, a member of the Missanabie Cree First Nation, used to work as a police officer in Saskatoon. Johnson, a member of the Montreal Lake Cree Nation, was a crown prosecutor in northern Saskatchewan. Between them, they have five decades of experience working in Canada's legal system. 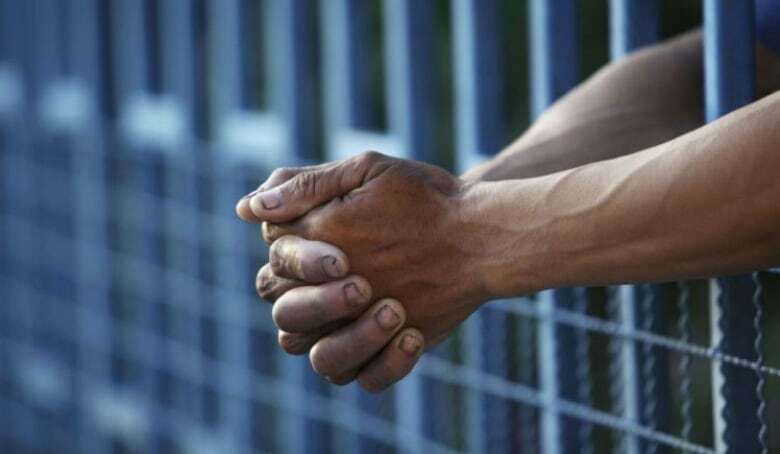 Between 2005 and 2015, the Indigenous inmate population in Canada grew by almost 50 per cent. In some parts of the country, incarceration rates for Indigenous people are 33 times higher than for the non-Indigenous population. Johnson said the system is broken and we need to start over, especially in light of the growing number of Indigenous people who are being incarcerated. He also takes issue with a system that's based on a punitive model of justice. "The alternative to that would be replace deterrence in the criminal code with redemption, so instead of punishing somebody we let them earn their way back for the wrongs that they've done," he said. In some parts of Canada, incarceration rates for Indigenous people are 33 times higher than for the non-Indigenous population. Louttit agrees with Johnson about many things, but believes more progress has been made than people think. He was one of the first Indigenous police officers hired for the Saskatoon police force. Now, thirty years later, he said there are approximately 60 self-identified First Nations officers. "Now that's how you change things. The more First Nations people that take part and get into the system as crowns, as defence, as judges, as police officers, as correctional officers, probation or any part of law enforcement, their influence is unmistakable," he said. The effect of this, Louttit said, is that it "makes people that have racial biases guard their conversations. It's a change that is subtle, but it's effective." "Once they're comfortable and understand the system, if they don't like it, they can advocate for change from a position where they have influence," he said. Johnson disagrees. He told Armstrong you can change the colour of the players in the justice system, but it doesn't lead to substantive change. Reflecting on his time as a crown prosecutor and lawyer, Johnson is tough on the system, and on himself. "Someday a prime minister in this country is going to stand up in Parliament and apologise for the over-incarceration of Aboriginal people, and he is going to apologise for the things that I did. I sent Aboriginal people to jail. I helped build a jail for Aboriginal people. I played the game, I went along. I did what I was paid to do," he said. Ernie Louttit is the author of The Unexpected Cop, Indian Ernie on a Life of Leadership. 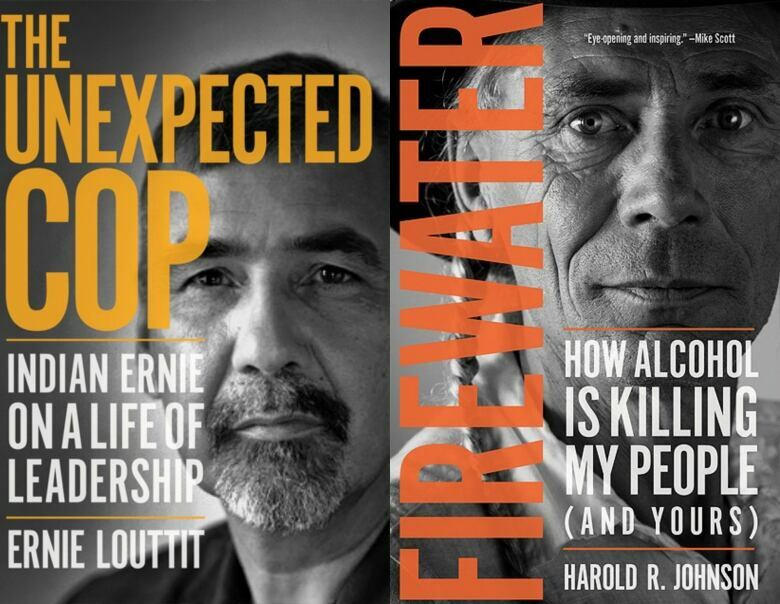 Harold R. Johnson is the author of Firewater, How Alcohol Is Killing My People (and Yours). Click "listen" above to hear the full discussion.